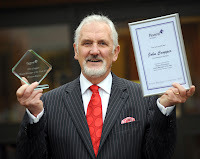 John Cropper, who I had the pleasure of meeting today is the Peverel Retirement House Manager at Ashdene Gardens where he has beaten off competition from colleagues across the Midlands to be crowned House Manager of the Year 2010 by Residents in the region. John Cropper, Peverel Retirement House Manager at Ashdene Gardens in Kenilworth, Warwickshire, has beaten off competition from colleagues across the Midlands to be crowned House Manager of the Year 2010 by Residents in the region. House Manager at Ashdene Gardens for four years, John is greatly loved by the Residents. 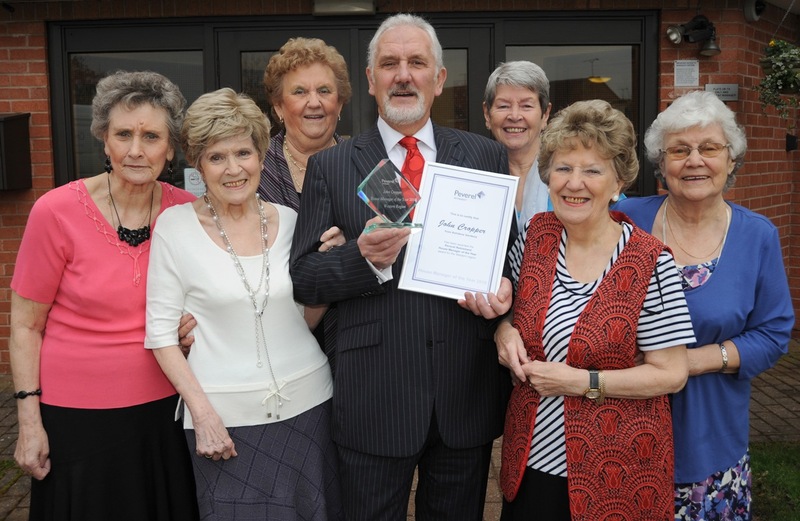 When asked why he should win, Residents said they nominated John for Peverel Retirement’s House Manager of the Year “because of all the wonderful things he does for the Residents”. Peverel Retirement, the UK’s leading manager of privately owned retirement property, has awarded six House Managers the title of House Manager of the Year in 2010. Winning House Managers were all nominated by their Residents.